Two sources — two of them! 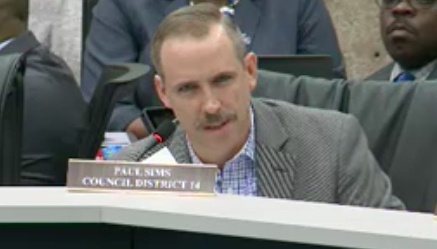 — confirm to D Magazine that Paul Sims, who lives in District 9, stepped down from his seat on the Parks Board today. With District 9’s councilman, Mark Clayton, announcing yesterday that he won’t seek reelection, WHAT COULD THIS POSSIBLY MEAN? Is Sims, a noted Pokémon Go player, stepping down to spend more time with his phone? I have called and texted him in an effort to find out and will update this post if more information becomes available.